This is a remanufactured HP D8J07A ink cartridge. This cartridge is made to compare to the original in terms of both quality and page yield standards. 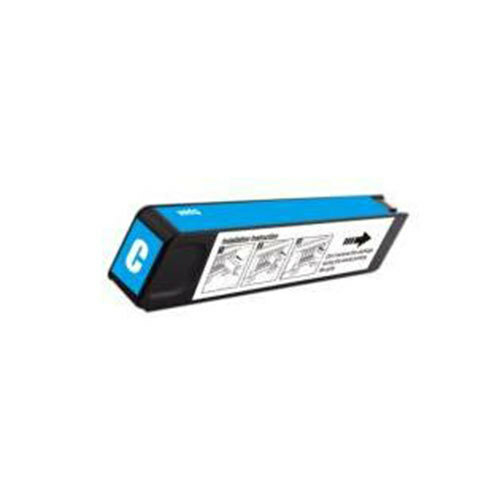 This replacement cartridge for HP D8J07A delivers first-rate quality and incredible value. The remanufactured HP D8J07A ink cartridge is manufactured under stringent quality control standards and is systematically inspected, disassembled, cleaned and refilled with 100% new ink which is made in the USA. Besides the exceptional printing quality, this HP D8J07A remanufactured ink cartridge also gives you an economical alternative to buying expensive OEM (Genuine) HP ink cartridges. Avg Yield: 10000 pages at 5% coverage.